Vanilla – Amfri Farms Ltd. Vanilla is a magical spice with a taste and odour, used in cooking different desserts and other sweet products. 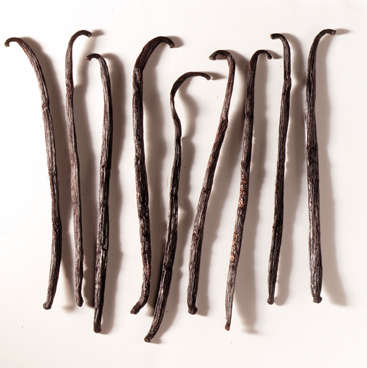 It is used as a traditional remedy to heal burns, wounds and cuts although it is not safe to apply Concentrated vanilla extracts or essential oil on recent burns directly.